Seattle U has a tall task ahead – no NCAA women’s tournament No. 15 seed has ever beaten a No. 2 seed. … Oregon leads the series 9-0 all-time. The Ducks beat the Redhawks 82-62 in their last meeting on Dec 28, 2015 at Matt Knight Arena. 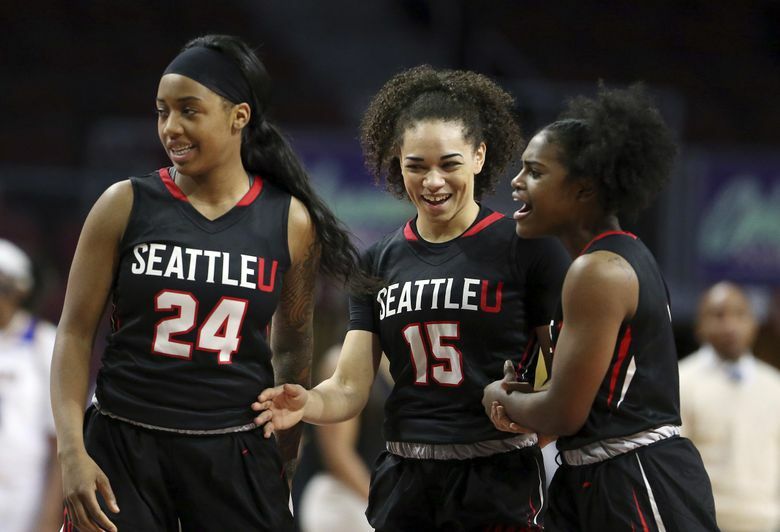 … The two teams have never met in Seattle U’s Suzy Barcomb era … Seattle U is making its first tournament appearance after winning the WAC tournament championship for the first time in program history. 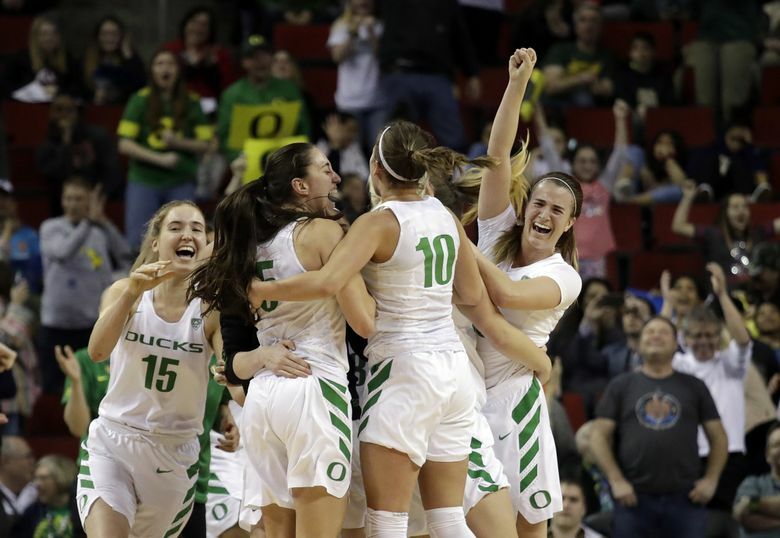 … Oregon won the Pac-12 championship tournament in Seattle. …. Oregon’s No.2 seed is the best in program history. … All five Ducks starters average double digit points per game, and Oregon is fourth nationally with a 49.8 field goal percentage, and second with a 40.6 3-point field goal percentage. … Oregon is beating opponents by an average of 18.8 points per game. … A win over Seattle U would give Oregon 31 wins and tie head coach Kelly Graves’ career single season wins record. … Oregon’s Sabrina Ionescu is a first team All-American. … Oregon’s Satou Sabally is the Pac-12’sfreshman of the year. … Seattle U boasts the WAC’s last two freshmen of the year winners in Kamira Sanders (2016-17) and Seattle native and Lakeside High grad Kallin Spiller. … McKenzi Williams is another homegrown talent for Seattle U. The Auburn native and Riverside High grad has played 32 games and started nine as a freshman. Seattle U’s leading scorer, Alexis Montgomery, grew up in Beaverton, Ore. and was recruited by Oregon State. … The Ducks have two Washington natives on their roster: Junior forward Oti Gildon from Spokane’s Gonzaga Prep, and redshirt freshman Lydia Giomi from West Seattle HS.